After ABS and PLA, Ultimaker has added a new material type to its gamma. The CPE line was created to print complex, technical prints. 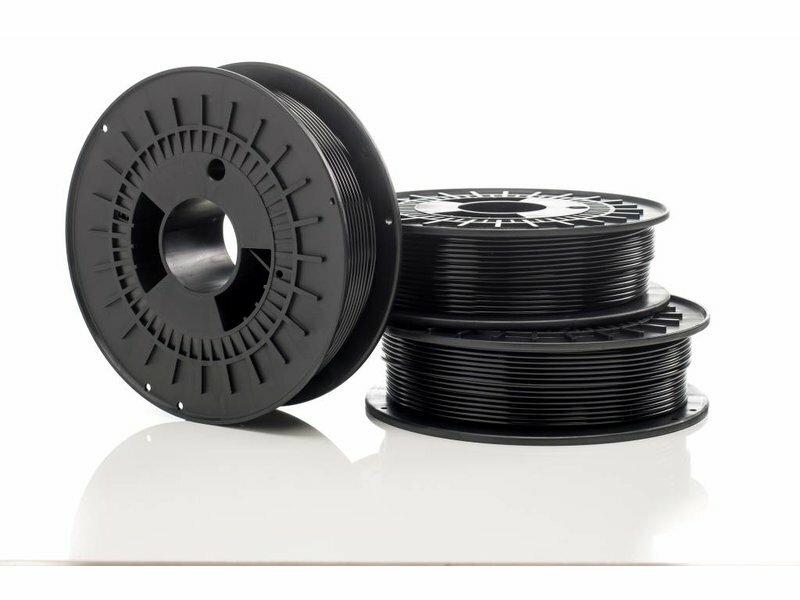 CPE Black is one of the new colors in the new material type of Ultimaker. 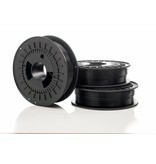 CPE is a type of filament that is perfectly suited for complex, technical prints. 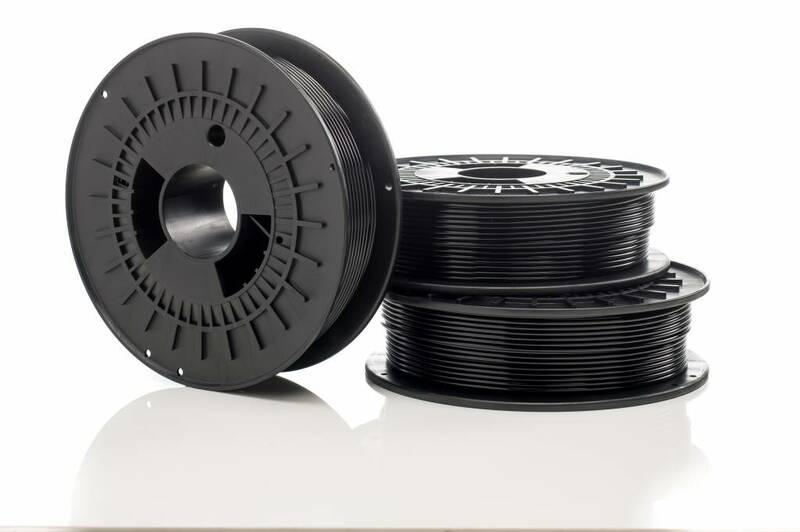 CPE is a fairly stiff, strong and impact resistant type of filament. CPE is also perfectly suited to bridge large gaps. CPE also needs to be printed on higher temperatures (between 230°C and 250°C) to get good results. This is also why Ultimaker adds an extra PTFE Coupler to each spool of CPE.